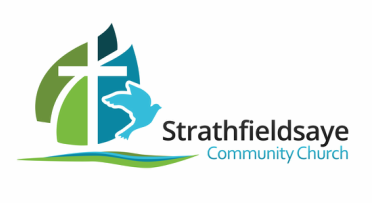 Address: 920 Wellington Street, Strathfieldsaye. Interested in hiring our facilities? Use the contact form below with your name, phone number and proposed activity and date, and we will get back to you promptly!